This is the 997 you have been waiting for! 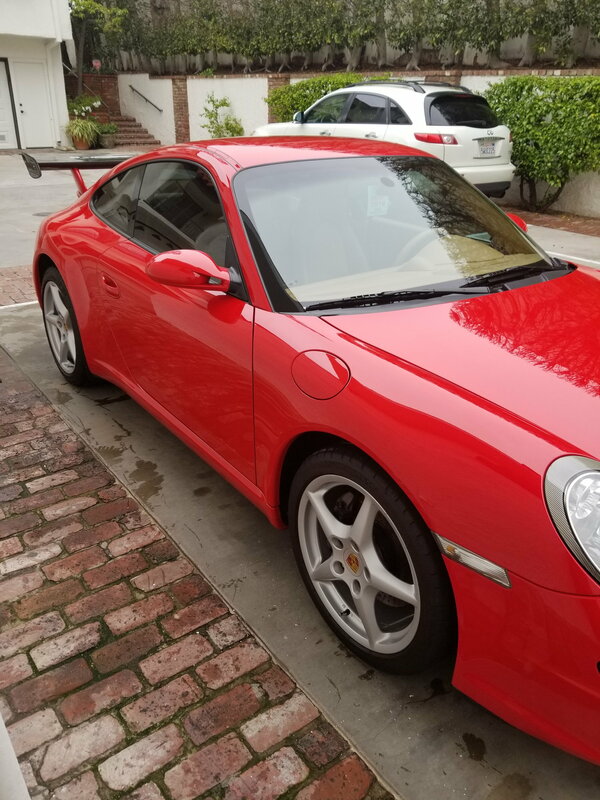 This 2005 Carrera has a low 57,000 miles. Worried about the IMS? Well this car has a later 2008 engine with the big bearings. A Blackstone lab oil analysis reveals a very healthy engine! 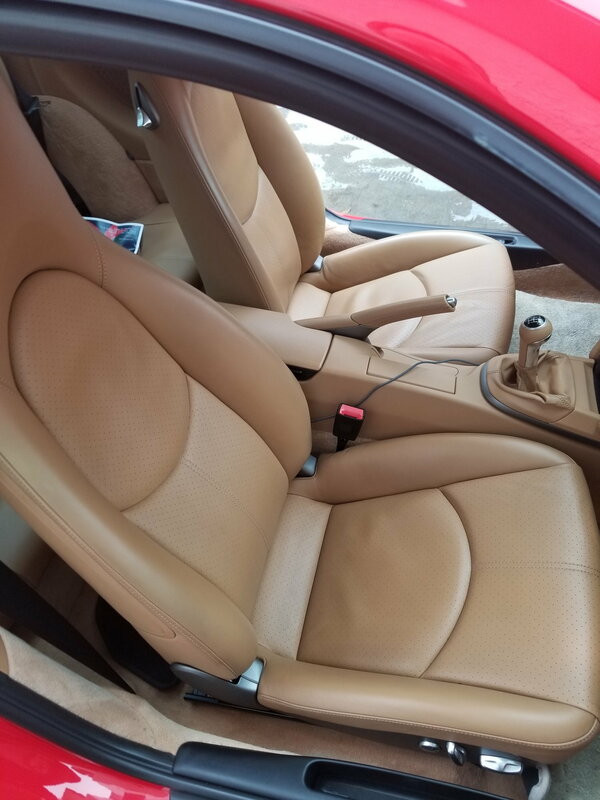 This red over tan full leather car is in outstanding condition. The all original paint is spectacular, and has a ceramic coating with 5 year guarantee. 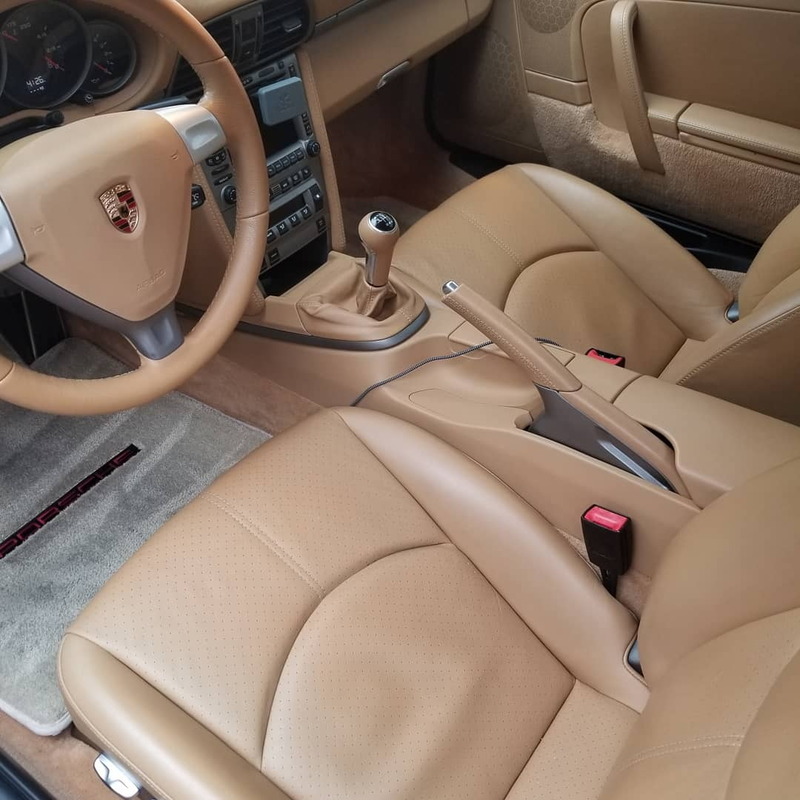 The extended leather interior is gorgeous and in amazing condition. 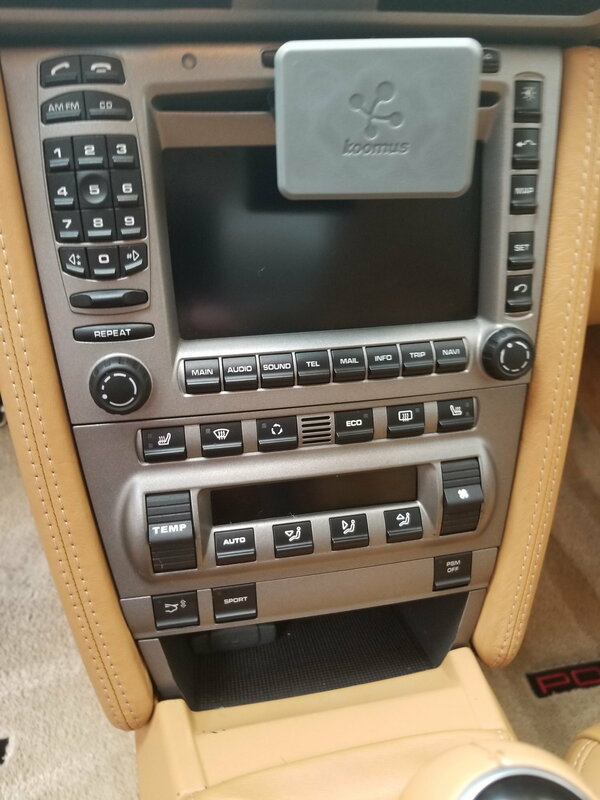 The car includes Bose sound and Sport Chrono. It even has bluetooth installed. During my ownership I changed all 4 brake pads and rotors (most recently the fronts were changed at 52,000 miles), clutch and flywheel, tires (Michelin Pilot Super Sports), water pump and thermostat, shocks (Bilstein B6), four wheel alignment, GT3 master cylinder, A/C switches, coolant and transmission fluid. All of the common 997 issues have been addressed and this car is ready to go! This car was my daily driver and I changed the oil every 4-5,000 miles. It is garaged at home and at work. The car runs as good as it looks, and comes with a 2 year warranty. 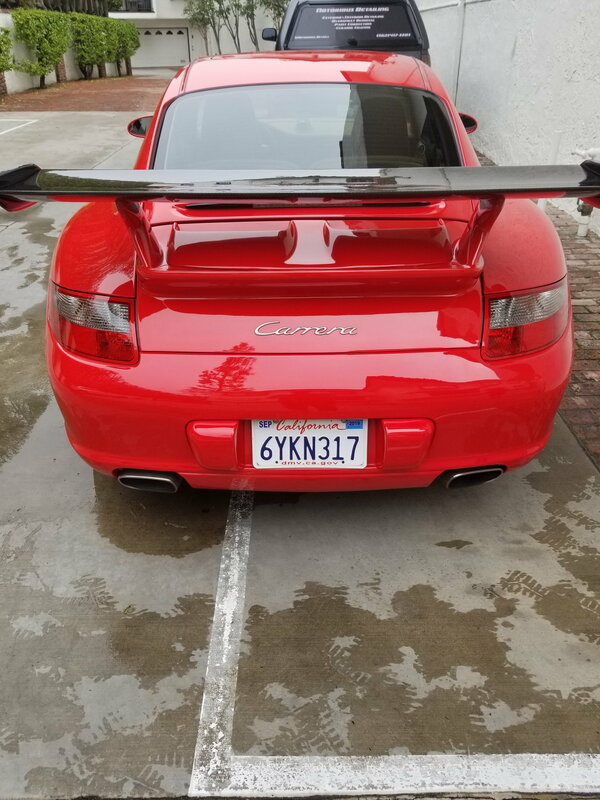 Currently there is a GT3 style wing installed, but the original engine lid is included. 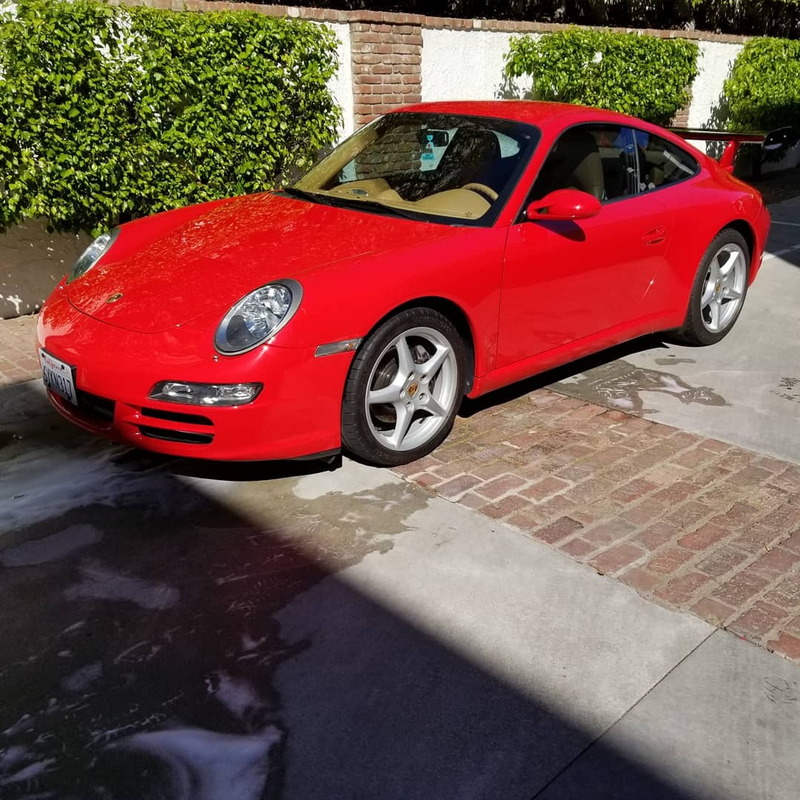 This may be one of the finest 997's on the market. Adult driven and no reported accidents. This car is beautiful and ready for you to enjoy. Selling because I need storage space but the car needs nothing. Drive and enjoy! To clarify why I am selling it- until recently my 1961 356 Roadster was stored at my mother's house. She is moving so the 356 now rests in my garage. I have been putting 3 cars in a 2 car garage and it just isn't sustainable long term. My other car is my son's BMW 128i and he plans to take it to college after the summer. 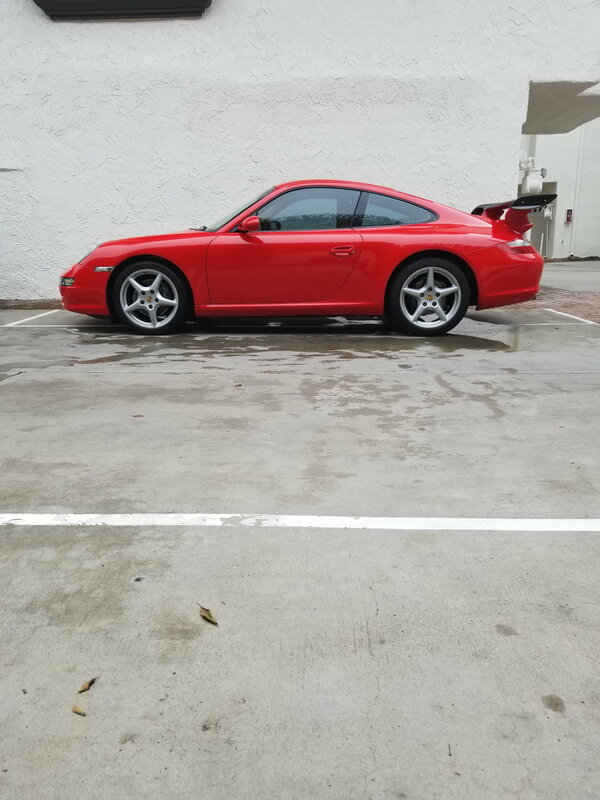 To me it doesn't seem practical to keep the 997 as my practical/daily car, which my 15 year old son will be sharing with me. 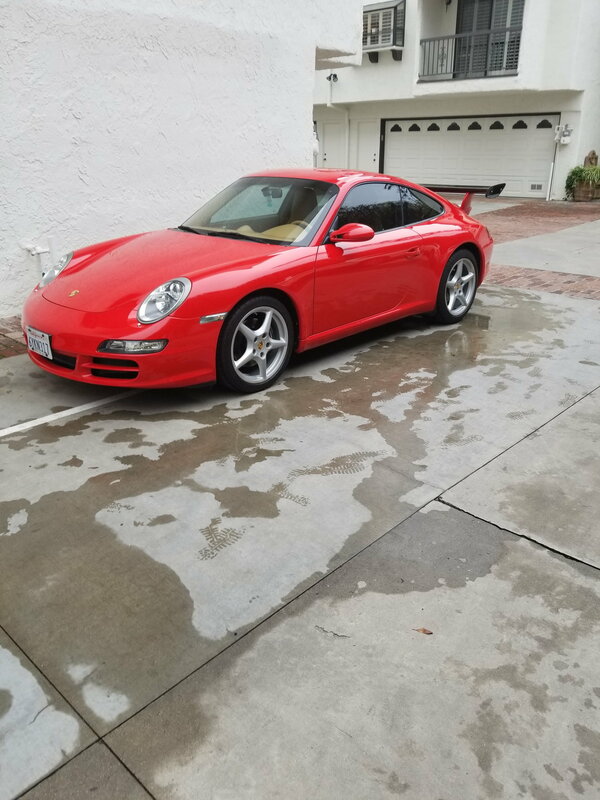 hopefully the 911 goes to a good home! Well under one of the previous owners the motor was replaced. According to the stamping on the engine case, the replacement motor was built in 2008. I don't have any records involving the replacement despite many efforts to get them. Yesterday it was verification of the validity of the 40 Jahre duffels, today it's the engine replacement. 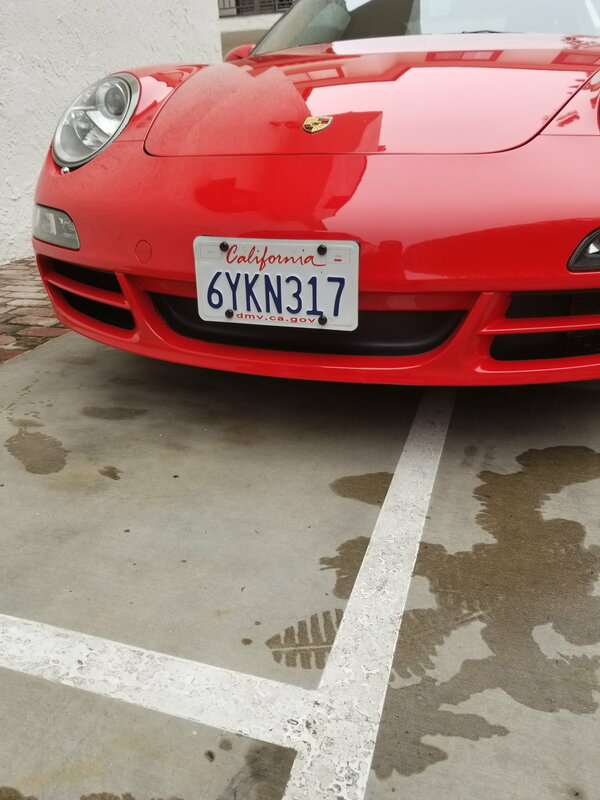 Are you the RL Police 996AE? Price drop. Reasonable offers will be considered. Bump. Make reasonable offers folks! 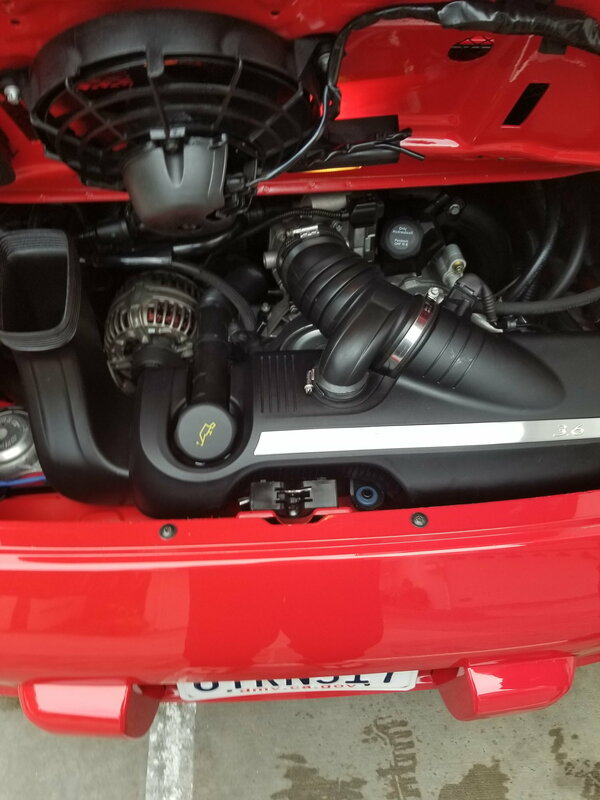 I may be interested, but I would like clarification on the engine swap. You can you message me if you want? Sure I'll tell you all that I have been able to find out. According to carfax it looks like the motor was changed when the chassis had about 25,000 miles. The stamping on the case reflects that the motor was built in 2008, and does not reflect that it was a factory rebuilt motor. But it does mean it has the larger IMS, which was verified visually by the shop that did the clutch and flywheel at about 42,000 miles. I have contacted PCNA and they can't/ won't tell me anything. They wouldn't confirm if that engine case was originally installed in a car or sold through the parts department. I had my dealership check service records and there is no record of the motor being changed under warranty. During my PPI when I bought the car it had 2 zone 1 over revs and 1 zone 2, so it wasn't a blown motor. Blackstone labs couldn't estimate mileage, only that it is a very healthy motor. The unknown is the actual number of miles on the motor. Unable to get real clarity I have been treating it as if motor and chassis mileage match. So I have maintained it accordingly. At 51,000 miles I did water pump and thermostat as maintenance. I routinely do my own oil changes and cut open the filters looking for shavings. There never are. It does not consume much if any oil between changes. So the good news is it is the more reliable of the IMS motors. The bad news is I don't know more. So I'm selling it with a transferrable warranty for peace of mind. I thought most potential buyers would like to know.